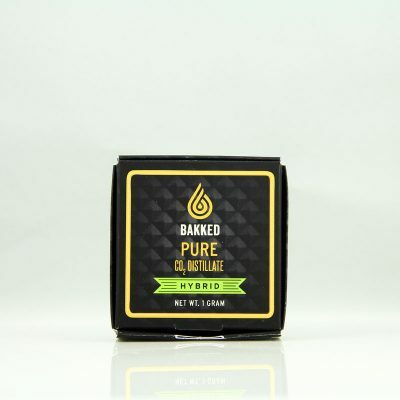 Kush Concentrates strives to provide the highest quality extracts in Colorado. We use only top shelf ingredients to ensure a safe and clean product for medical patients and recreational customers. Kush Concentrates processes in house material and material from other licensed, reputable establishments. 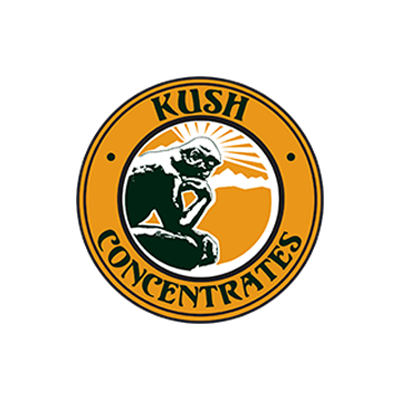 Kush Concentrates utilizes a state of the art laboratory and uses several different extraction methods to produce a wide variety of products.  Products include Live Resin, Rosin, Shatter, Wax, Oils, Topicals, Cartridges, and other products can be made by request. We wholesale our branded products and also private label products depending on our customers needs.